Sabra Dipping Company, the leading manufacturer of refrigerated dips and spreads, announced today the beginning of its second year partnering with the Boston Red Sox to be the Official hummus, guacamole, and salsa of the team. Sabra will be celebrating with fans at games in Boston by giving away free samples of their delicious salsa at Fenway Park during August and September as well as free tickets to select games they’re sampling at. Known for its award winning hummus, Sabra re-launched its eight refrigerated salsas with new recipes and packaging and is supporting with a fun video featuring in-field farmers singing to vine-ripening tomatoes, a #salsalove sweepstakes and much more. 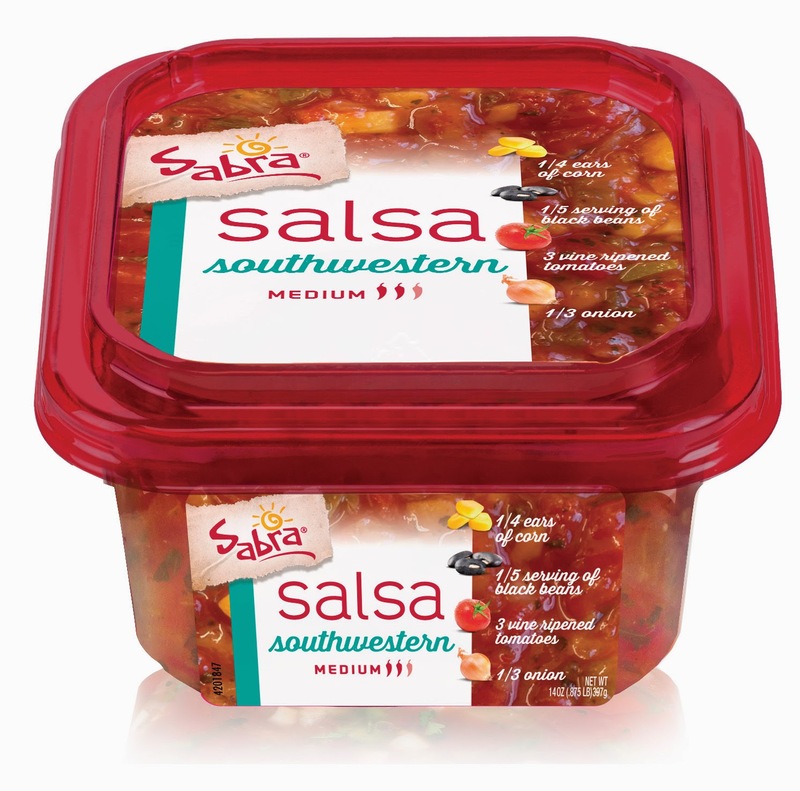 Sabra’s line of refrigerated salsas includes Homestyle Medium, Homestyle Mild, Mango Peach, Restaurant Style, Roasted Garlic, Pico de Gallo, Southwestern and Garden Style. The newly re-launched recipes feature more crisp vegetables for a fresher, chunkier salsa bursting with flavor. Sabra salsas can be found in the refrigerated section of the deli at grocery and convenience stores, supermarket and club stores nationwide. Sabra Dipping Company, LLC is a leader in the refrigerated dips and spreads category and producer of America’s top-selling hummus. Sabra’s award-winning hummus, available in more than a dozen flavors, and a wide range of authentic, healthy and vegetarian dips and spreads, including salsa, guacamole, and Greek yogurt vegetable dip, can be found nationwide in club stores, supermarkets, specialty retailers and through food service. Sabra operates a silver LEED certified factory in Virginia, and has received an A-Classification from the British Retail Consortium (BRC) audit board for food safety for its California Salsa plant every year since 2011. Find Sabra at www.sabra.com, www.facebook.com/sabra and @Sabra on twitter. Sabra Dipping Company was formed as a U.S./Canadian joint venture between Strauss Group and PepsiCo.